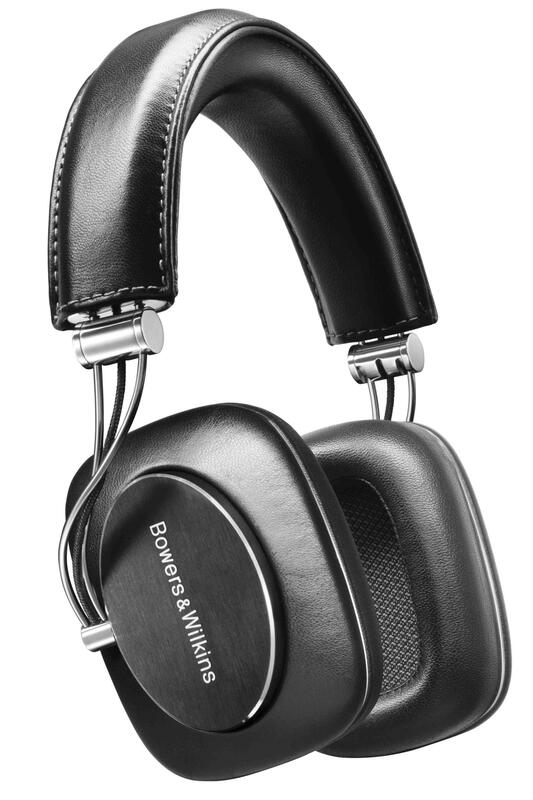 Bowers and Wilkins, more commonly referred to as B&W has released a new flagship in P7 which replaces the popular P5 as their top of the line headphone. B&W isn’t really known for building audiophile grade headphones, however a lot of headphone enthusiasts still like their headphones (particularly the P5) as it’s not really too bad and somehow threads the line in between. Did I say yet they look gorgeous? The new P7 is B&W’s first foray into circumaural headphones. Their P3 and P5 models are both supraaurals which means they rest on the ear as oppose to going over it. All of their headphones look very good and extravagant. As mentioned, P5 is liked by many enthusiasts due to it having a bassy (but not overly offensive) warm and laid back sound signature. The P7 is their attempt to step up from P5 and we unfortunately haven’t heard or gotten our hands on it so we can’t really say anything about it at the moment. What we can do is show pictures of the headphone (to share with you how gorgeous it is). These pictures are fetched from various sites which we definitely will attribute on each images.